Polyurea coatings technology has been in use for around 30 years now, recently the technology has become far more advanced giving polyurea coatings many advantages over traditional protective coatings such as epoxy, polyurethane, bitumen, fiberglass, paints, lead paints, vinyl esters and so on. Read our latest article here on how Polyurea protective coating can be used on wastewater systems to protect against the effects of hydrogen sulphide degradation. A good protective coating application always comes down to preparation of the substrate or material it is applied to. 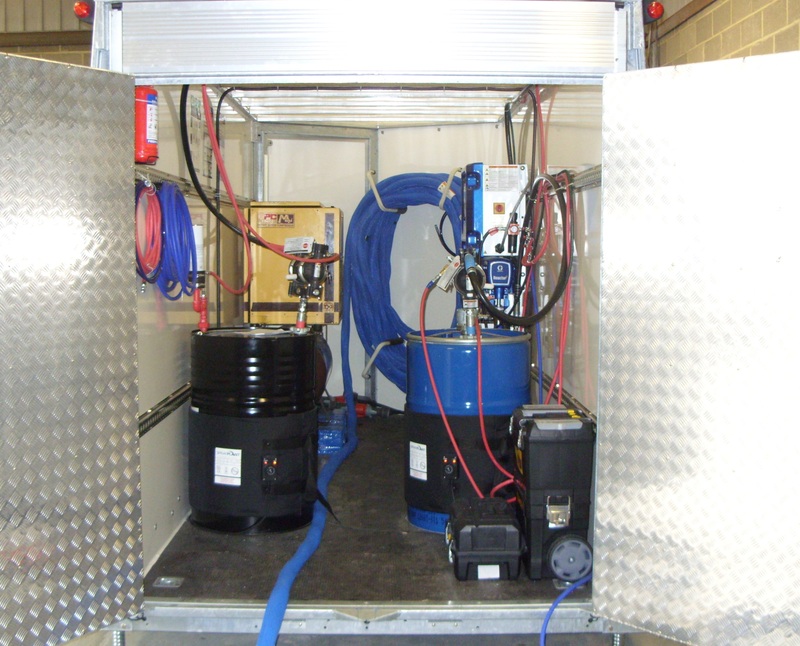 Preparation is normally in the form of shot blasting or ultra-high water blasting depending on where the application is to take place and the material it is to be applied to. Application is achieved with the use of our Graco Reactor Hot Spray System. There are cold applied formulas which can be applied using brush, roller or squeegee. Varying Levels of Chemical Resistance. Our team can come to site to evaluate your polyurea coating needs and give advice on the correct product for the job. We currently have WRAS approval of our products. Polyurea is pending DWI approval.